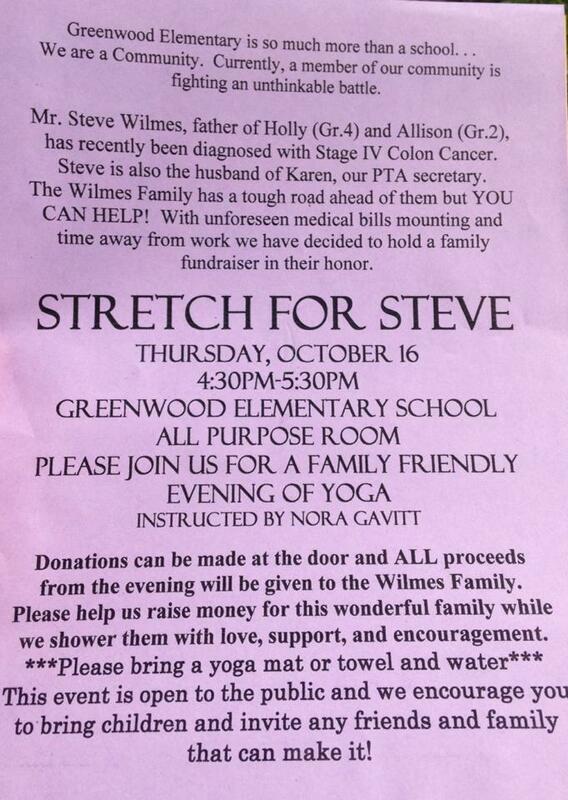 Our amazing community is hosting an evening of Yoga in honor of Steve this week. I can’t even express in words what this means to our family. Every week our friends amaze us with their love, support and generosity. Calling ourselves Lucky doesn’t even describe what we feel. LOVED is really more like it. Steve is a very proud man, so letting them do this for us has been very hard for him to accept. But he’s realized that this is a way that all the people around us can help me, can take some sort of burden off of me. It’s also a way for him to see how much love we have around us. I recently posted this on Facebook and I know not everyone that reads this site, is on Facebook so I wanted to repost it today because it’s how my heart is feeling again. 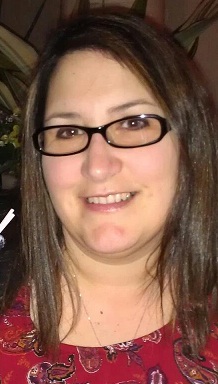 Previous post: The 5-FU Reduction worked!